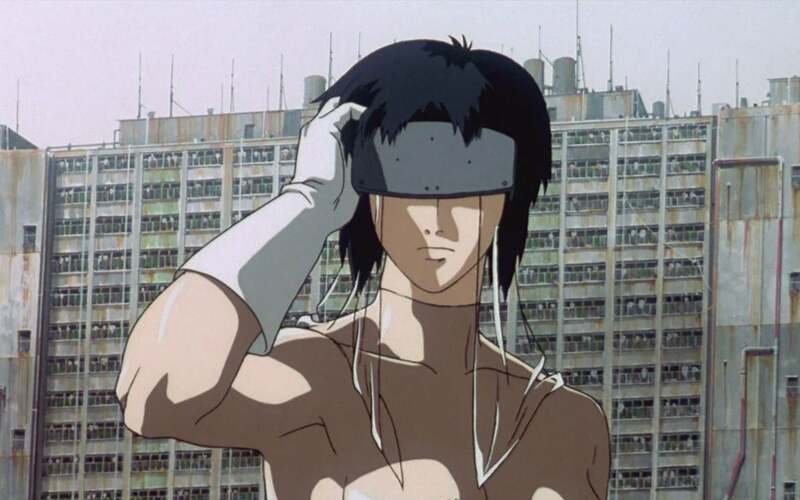 From Patlabor to Ghost in the Shell, Mamoru Oshii is one of anime's greatest directors. Yet, these days he's switched over to live-action movies. He's no longer interested in directing anime. Here's why. In a recent interview Oricon, the 64 year-old Oshii discussed why he doesn't want to do anime. "Making anime is also the world of the artisan," Oshii explained. "I'm the kind who wants do my own part 120 per cent with perfection, but because if I'm allowed to do that, the whole work will head towards ruin, so I think 90 per cent is OK." Meaning? Oshii pushes himself hard to make the best work he can within whatever constraints there are. "However," Oshii continued, "the number of people within this country able to work with such high precision is less than five per cent. The younger generation is more individualistic, and while the world appreciates how good their art has become, they're unable to do exhausting work like their older predecessors. The biggest reason why I've stopped making anime is because the people who I can do [anime] with are disappearing." Oshii added that if you look at all the artisans working in the anime industry, the older type of animator he wants to work with are nearly gone. Shame he doesn't want to do anime, but at least he, and his collaborators, have given us scenes like this. I hear you man. I feel sad as well. I'm an aspiring animator that looked at these guys with inspiration. To see them turn away from their once loved craft just hurts me; that influential animators like him look down on animation and how it's grown. It makes me question my hopes in animating. It's heavy. But I don't want to stop animating, and I won't. Creativity and the joy of seeing awesome anime. That is why I animate. Smile man, please continue to have hope in finding other great works in anime, and l know I'll try my best to make that anime. I still watch that guy that did Wolf Children. Unfortunately, my all-time favourite is Satoshi Kon. I wanted to be an animator at one point, but I had no idea how to make a portfolio that would get me into what was apparently a popular class. These days I dunno what I want. Mostly just to make some comics. I feel like the lower cost of creating a comic makes the work a tad purer. Too many individuals involved in the animation process removes the individuality. Similar to the AAA game industry. Not that I've completely lost interest in any of this stuff. It is what it is & I'll like what I like, regardless of how or why it came to be. We don't have enough information to truly make a judgement but it sounds to me as an unfair complaint. Pretty much sounds like all those painters in the industrial revolution complaining about damn kids and their lazy pictographs.